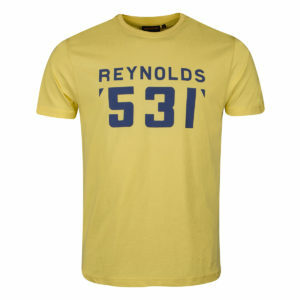 British cycling tube brand Reynolds Technology and its clothing licensee Heritage Apparel, has created a contemporary collection of Reynolds casual wear. 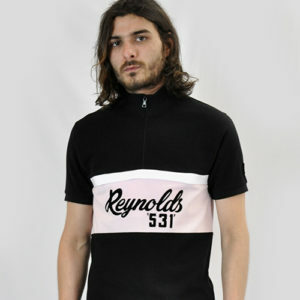 The Reynolds clothing collection takes its inspiration from the brand's cycling heritage and fuses this with a modern fashion twist, the result is a brand new direction for one of the best-known cycling brands in the world. 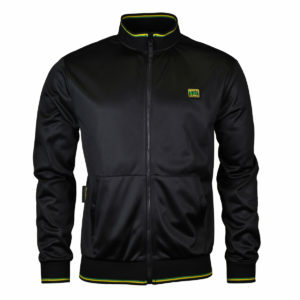 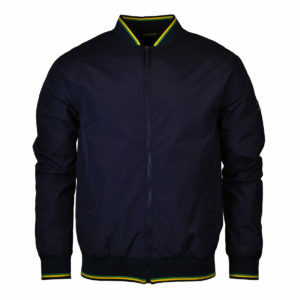 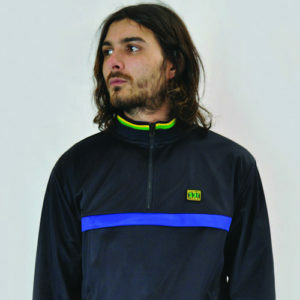 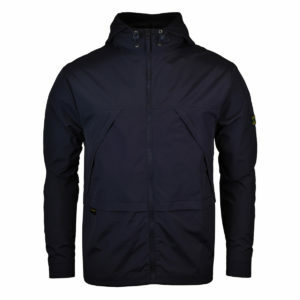 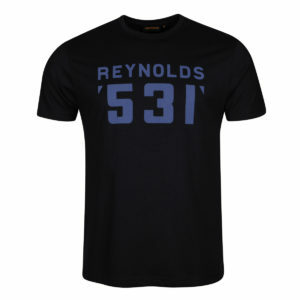 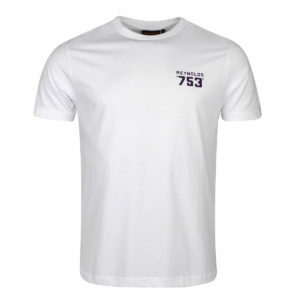 Within this classic yet urban cycling clothing range, you will find a distinctive range of Reynolds t-shirts and Reynolds polo shirts along with some clearly sports influenced Reynolds tracktops and Reynolds jackets. 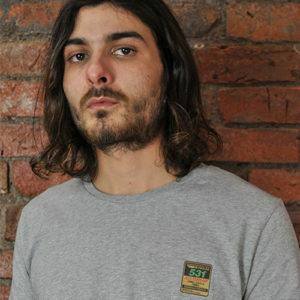 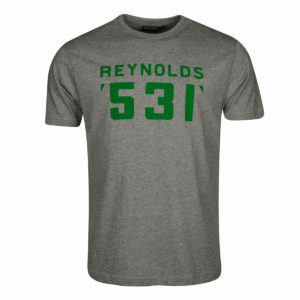 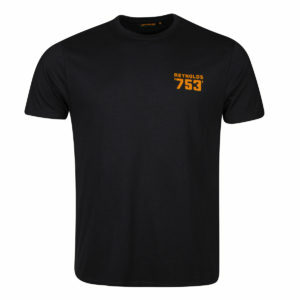 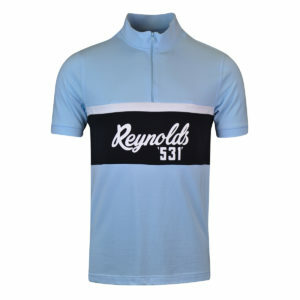 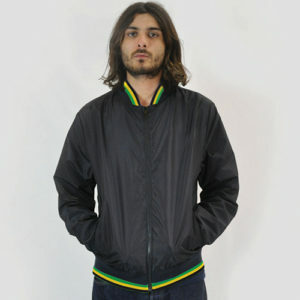 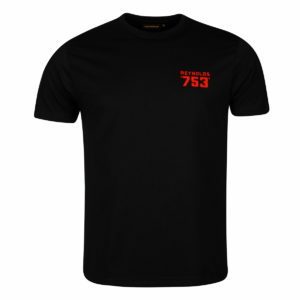 Each piece of this unique casual cycling clothing range boasts the Reynolds 531 or 753 branding for that true authentic feel.